In London, a brutal murder is committed by a beast-like man. The next day in Hyde Park, a row between women’s libbers and some men who are against women’s rights turns into a full- blown fight. Slim and Tubby, who are American cops in London studying the police tactics of the London Police Force, get involved along with Bruce Adams, a reporter. They are all arrested along with Vicky Edwards who is the instigator of the demonstration, but are bailed out by Dr Henry Jekyll, who is Vicky’s guardian. However, he is also My Hyde, the animalistic killer of the opening scene. Slim and Tubby are kicked off the police force and decide that in order to get their jobs back, they must capture Mr. Hyde…. Abbott And Costello Meet Dr Jekyll And My Hyde was my favourite of the Abbott and Costello monster pictures as a child because of its fast pace and stronger element of fear than the others. Viewing the film again shows that those aspects both benefit the film and hold it back. With less laughs and hardly anything in the way of elaborate comedy routines, it doesn’t work too well as an Abbott and Costello film and fans of the due are likely to be disappointed. As a horror film with a bit of comedy and some wacky moments though, it does work rather well indeed. The film has considerable atmosphere in places and makes me wish that Universal had made a ‘straight’ version of Robert Louis Stevenson’s classic tale The Strange Case Of Dr Jekyll And Mr Hyde, though of course if they had we may not have got the superb 1931 movie Dr Jekyll And Mr Hyde from Paramount which is simply stunning, and of course the 1941 MGM remake isn’t too bad either. Abbott and Costello’s films had been getting more and more crazy as ideas were running out, with Abbott And Costello Meet Captain Kidd and Abbott and Costello Go To Mars being their last two movies. 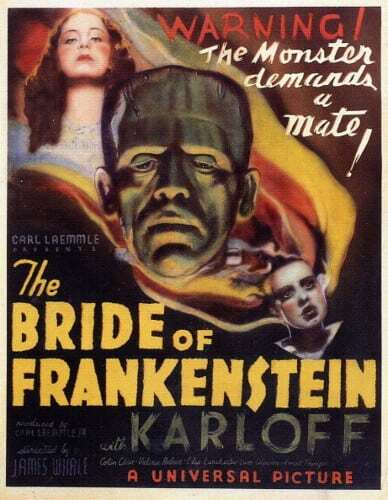 The fact that their two previous encounters with Universal’s monsters had been their most successful at the box office ensured that another one had to happen, and this one obtained the services of one Boris Karloff, who had previously appeared with Abbott and Costello in Abbott And Costello Meet The Killer, Boris Karloff, except that he wasn’t actually a killer in it. Well, his character was certainly a killer in the new film, and the thought of the horror icon playing the dual role is an exciting one, but the 66 year old Karloff could not physically play Mr Hyde so stuntman Eddie Parker took over that part, something that to their credit publicity made no attempt to hide, though Parker remained un-credited in the finished film. Meet Dr Jekyll And My Hyde received an ‘X’ rating in the UK because of the transformation scenes, funny when you consider it later turned up on kid’s TV. 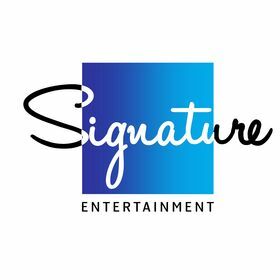 It was another hit nonetheless even though Dean Martin and Jerry Lewis were starting to steal some of Abbott and Costello’s thunder, and Universal felt obliged to continue the series despite the well beginning to run dry. This film opens with a murder, which instantly sets it apart from most other Abbott and Costello films which spend a considerable amount of time introducing the two comedians before gradually working in the plot. In fact, it’s a little while before we see them at all, as we get into the suffragette story, replete with reporter Bruce becoming instantly attracted to Vicky. It’s fun, and the comical ruckus does eventually involve Abbott and Costello, but it doesn’t really have any bearing on the main story. It’s also clear that this particular film is going to be more mildly amusing rather than hysterically funny. 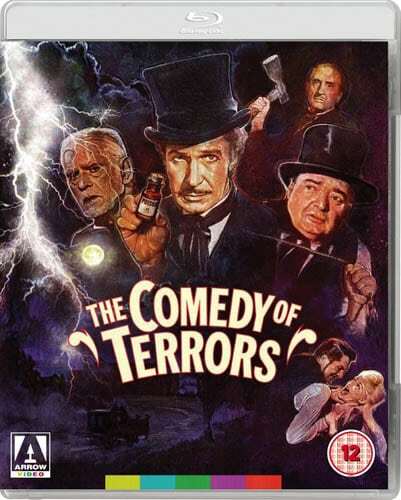 Bud and Lou are hardly given any opportunity to show their comic genius though of course they are still basically playing their usual characters and this particular film is allowed to proceed at a helter-skelter pace which doesn’t allow for any time to breathe. 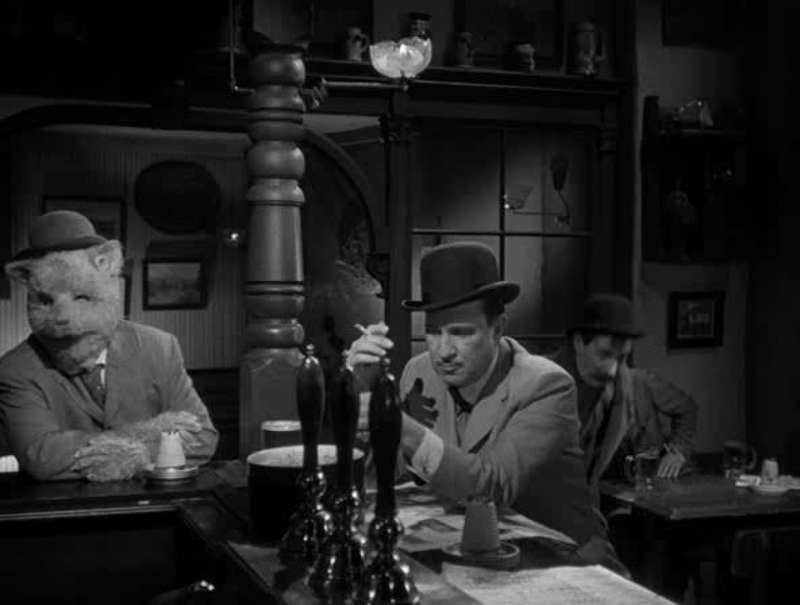 No mucking about after Abbott and Costello’s dismissal from the police force, they set about trying to capture Mr Hyde right away and the action begins in earnest. The rest of the film is therefore little more than lots of chasing around involving Hyde, interspersed with Karloff’s Jekyll being subtly sinister in that brilliant way of Karloff’s. 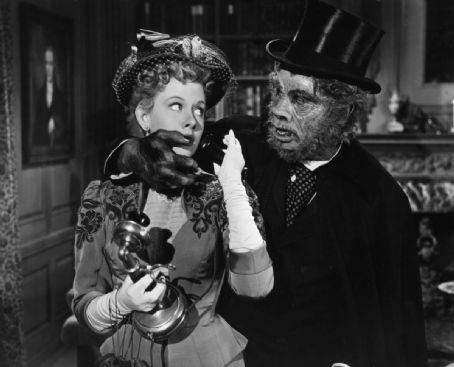 This Jekyll is different from the usual Jekylls in that he is evil before he even becomes Hyde, while Hyde, obviously influenced by Fredric March’s version, is more like a werewolf than a human. Though Jekyll is infatuated with Vicky and even says that he has been so since she was a child [Yuck! How did that get past the censors? ], the sexual aspects of the story are not explored but few of the comic potentials are. 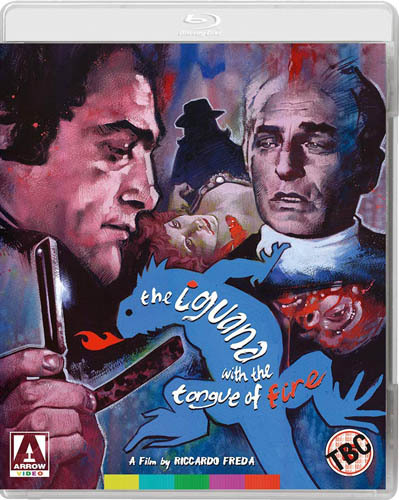 At one point Costello drinks a potion which turns him into a large mouse, and at the climax becomes a Hyde himself, leading to a great double chase where there are two Mr Hydes pursuing people over the rooftops, the choreography very expert indeed when the action occurs around a chimney. 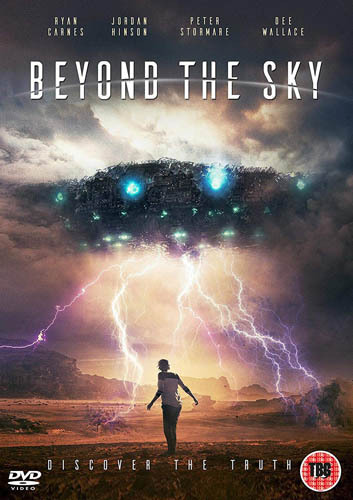 There remains a surprisingly strong horror aspect throughout though, with an early chase in a theatre having more than a touch of The Phantom Of The Opera about it. There’s also a pursuit into a wax museum where Costello encounters the Frankenstein Monster and a very unusual-looking Dracula! Scenes which show that Jekyll has been experimenting on animals [such as a mouse barking like a dog] are perhaps not as funny as they may have been back in 1953 but for me add to the dark feel of the piece. Universal’s depiction of London, all fog-shrouded streets and fish and chips shops, is hardly realistic but adds an almost expressionistic feel even if it all seemed very familiar to this fan of the Basil Rathbone Sherlock Holmes pictures. Cinematographer George Robinson gives us a few nice shots involving bars and windows, making this overall the best looking of the Abbot and Costello films. The special effects are fairly good, the dissolves allowing Boris Karloff to turn into Eddie Parker being well managed; the best scene of this type is the first one where Hyde has been put in a prison cell and turns into Jekyll right in front of Costello. Of course, nobody believes Costello when they encounter Jekyll where Hyde should have been! Bud and Lou still show their considerable chemistry while Craig Stevens, soon to become famous playing Peter Gunn on TV, and Helen Westcott, are pleasant romantic leads though their relationship is all but forgotten about in the second half. Of course this being 1953, the women’s libber easily gives up her cause when she finds the right man. Imagine the outroar if this had been in a film made today! The music score is Meet Frankenstein all over again and it’s astounding how lazy Universal were with the music for these films, but maybe I’m just saying that because I have a great interest in film soundtracks and notice these things perhaps too much. The music goes well with the film and that’s what matters most I suppose. 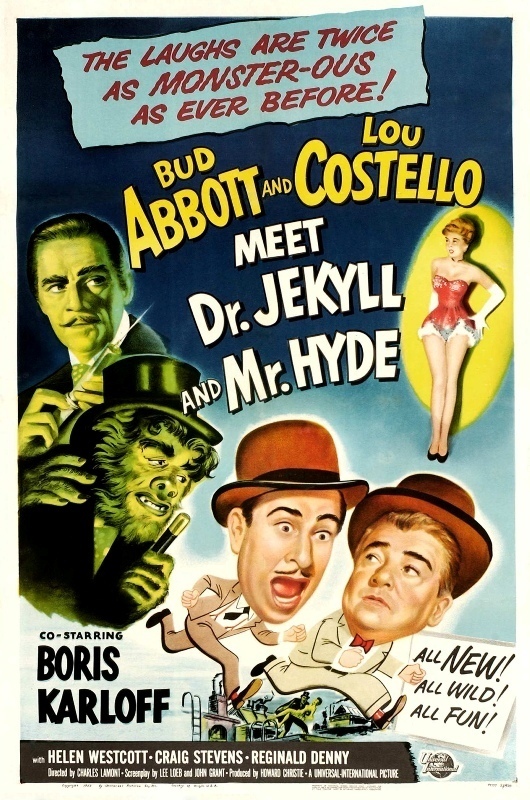 Perhaps better suited to those who haven’t seen an Abbott and Costello film before and thereby may not expect endless laughs, Meet Dr Jekyll And Mr Hyde may anger some horror purists but it’s a breathless piece of fun with energy that is infectious. Freddie Franklin and Peter Patterson are Americans who are stranded in Cairo, Egypt. They happen to overhear Dr. Gustav Zoomer discussing the recently found mummy of Klaris, the guardian of the Tomb of Princess Ara. Apparently the mummy has a sacred medallion that shows where the treasure of Princess Ara can be found. 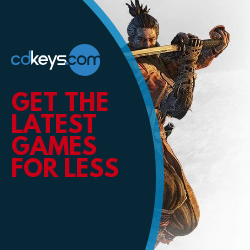 The Followers of Klaris, led by Semu, who want to return Klaris to his rightful burial place, also overhear the conversation along with Madame Rontru, a business woman interested in stealing the Ara’s treasure. When two of Semu’s men murder Zoomer and steal the Mummy just before Pete and Freddie arrive, the medallion is accidentally left behind. Pete and Freddie are not only wanted by Semu and Madame Rontru but the local police who think they murdered Zoomer…. The last of the monster-based Abbott and Costello films is an enjoyable though slight adventure which is easily the weakest of the four pictures. 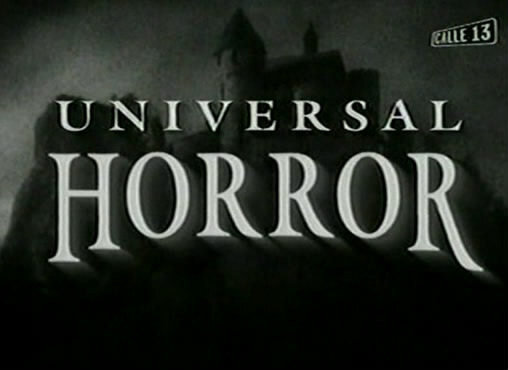 It actually feels more like a collection of sketches than an actual film and no real attempt is made to bring some actual horror or suspense [something which even the non-horror Abbott And Costello Meet The Invisible Man had a bit of] to the party. The Mummy in this film is just an excuse for laughs and not really anything else, a surprise as it had the same screenwriter as the others, John Grant. The whole film is just two comedians having fun, and I would be lying if I said I didn’t find it entertaining. The laughs are constant and the duo are as sharp as ever, despite this being their 28th film for Universal. It’s just a shame there’s not much else. 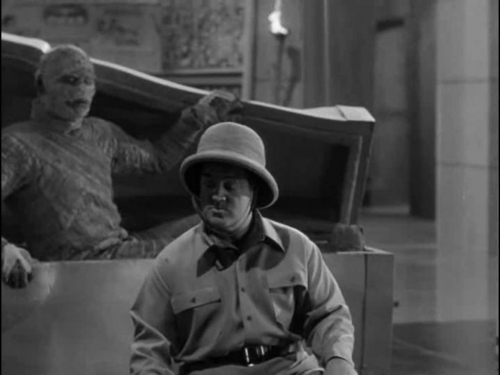 The original idea for Abbott and Costello Meet Frankenstein had been to include the Mummy in it, but that was soon discarded, and it’s a shame that the Mummy never met the other three main Universal monsters, even in a comedy. Finally in 1955 the idea was revived and as usual there was no attempt at continuity with previous films; this was a separate story, albeit one that included a few of the usual Mummy movie ingredients or variations on them; Kharis, for example, is now called Klaris. After the previous three Mummy films being set in the United States, this one returned the action to Egypt. Though Abbott and Costello were called Peter Patterson and Freddie Franklin in the script and the credits, they addressed each other by their real names whilst making the film. 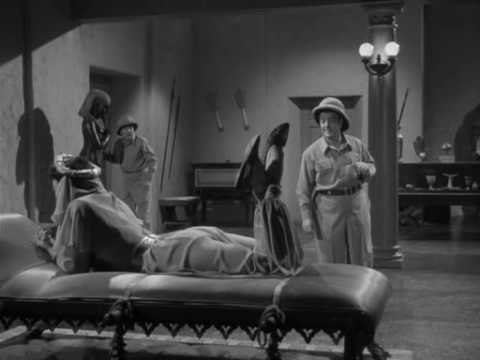 Stuntman Eddie Parker, who had doubled for Lon Chaney as Kharis, played the Mummy in this movie, which was another hit for Abbott and Costello, though they’d clearly had enough. 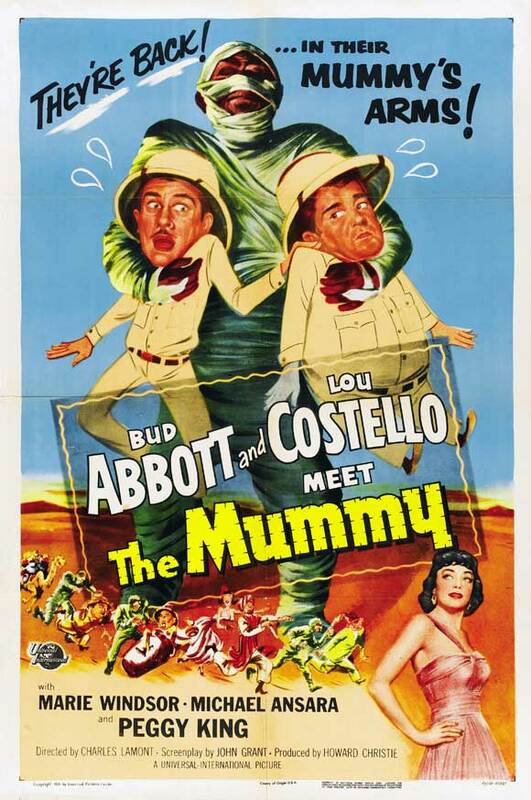 Abbott And Costello Meet The Mummy was their last film for Universal and their second to last film together, though they would carry on on TV. Meet The Mummy feels closest to The Mummy’s Hand out of the Universal Mummy movies, with its return to an Egyptian setting, two humorous protagonists caught up in intrigue in Cairo and climactic trek to an [seemingly easily found] lost temple. For a start though Meet The Mummy’s two heroes are more likable! It gets into the comedy immediately and never really catches its breath. Practically the first fifteen minutes is a lengthy set piece set in Dr Zoomer’s house where Abbot keeps finding Zoomer’s body but it has always been moved by the time Costello arrives. The sequence goes on and on but never runs out of steam. The two stars are playing roles no different from usual and even some of the routines are borrowed from or are variations of bits in earlier films, but they still have immense chemistry and energy and are simply a joy to watch. It’s such a shame that this kind of harmless, kid-friendly but hard-to-do-well comedy has all but disappeared from our cinema screens these days; it’s nearly all crudeness and vulgarity [which can be good, but whatever happened to variety?]. Soon after comes for me the funniest scene in the picture. Abbott and Costello [well I’m calling them by their actual names because that’s what they do in the film, and it hardly matters really] realise that Zoomer’s killer will return to Zoomer’s house to look for the medallion, so they decide to play a recording of Zoomer’s voice, hoping it will startle the murderer. Abbott, though, accidentlly records his own voice and plays it back. Costello comes into the room to investigate and Abbott arrests him, thinking he’s the murderer! Later on there’s another great scene in a cafe where they both try to pass the medallion to each other [ this originated in The Naughty Nineties]. I’m spending a lot of time talking about the comedy in this film, because frankly there’s little else. Having various parties after the same thing allows for some chasing around which helps the film move at a rapid pace, but the Mummy himself is only briefly seen until the last twenty minutes, when the action goes to Ana’s tomb and reaches even higher levels of lunacy with two fake Mummies adding to the real one. Stuff like two of the bandaged ‘menaces’ bumping into each other is amusing, but it’s a shame there’s no attempt whatsoever at menace. Dracula and Dr Jekyll caused a few laughs, but still retained some of their horror and you were a little worried for Abbot and Costello in those films! This mummy, with a rubbery suit and one large bandage across the front of his face, is easily the weakest-looking of the Universal ones. It seems that some attempt has been made to make him look like a more realistic mummy than normal with the way his body is supposed to be bandaged [small rather than large wrapping was usually used], but it just looks like a shoddy rubber suit. More effective are the two ‘proper’ villains of the film, the slimy, aloof Zemu, and the seductive Madame Rontru, who briefly gets Abbott to fall for her, though unlike in Meet Frankenstein, this is not developed in any way. A couple of music hall numbers pad the slim story out in a pointless [these Abbott and Costello films are rather longer than many of the ‘serious’ Universal horror movies] but not entirely unpleasant way, and the film is wrapped up really suddenly, as if they’d been shooting in sequence and just ran out of money. 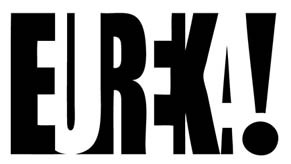 Eddie Parker doesn’t give Klaris any personality but isn’t really required to. Michael Ansara and Marie Windsor are solid as Zemu and Rontru though and bizarrely are allowed to keep their dignity unlike the Mummy. The music score, which opens with a very familiar tune that is not used anywhere else in the film, has Joseph Gersherson as ‘musical supervisor” but is a mishmash of cues by Henry Mancini [yes, this is how he started, doing stuff like this! ], Hans J. Salter, Irving Gertz and Lou Maury, that don’t really fit together and often lapse into irritating comedic backing. Meet The Mummy is very funny, not boring and deserves a place in film history as the last of Universal’s films, at least for a very long time, to feature one of their classic monsters. The creators of the original classic monster films like The Mummy and Frankenstein would no doubt have been horrified if they knew how their monsters would end up, playing second fiddle to two comics, but I’m rather glad they did. Though of course there was still one monster to come – in fact he had already terrified cinema audiences in his first outing when Meet The Mummy was released…..